Cisco CEO Chuck Robbins, Portugal Prime Minister António Costa, and Portugal Minister of Presidency and Administrative Modernization Maria Manuel Leitão Marques, during the CDA agreement's meeting. Cisco consolidated more power on Friday using its blueprint to Country Digitization Acceleration (CDA) as it signed a partnership with Portugal. 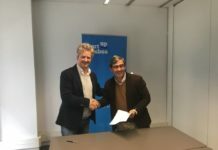 The Portuguese government signed a Memorandum of Understanding (MoU) with Cisco, so that over the next two years, Portugal and Cisco will cooperate to capture opportunities presented by a digital economy, with the aim to positively impact economic growth, education, innovation, and competitiveness as well as social inclusion and quality of life. 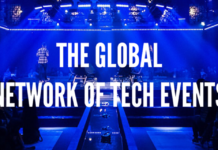 This collaboration will see the tech giant Cisco consolidating even more power by being involved in almost every major technological sector in the country, and it’s not just happening in Portugal. The MoU will see Cisco having a hand in the nation’s education system, cybersecurity, mobility, healthcare, legal systems, tourism, and more. Below you may find Cisco’s blueprint for taking over digital acceleration country by country. 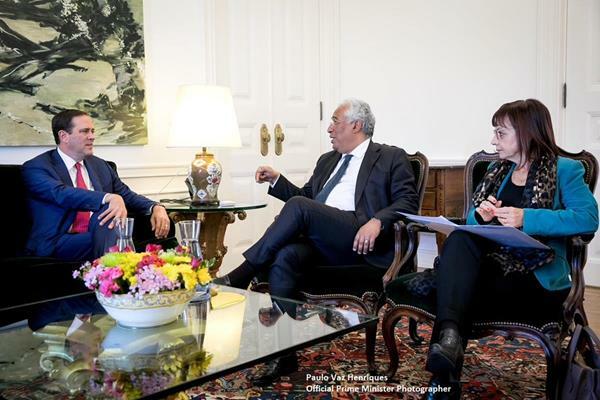 The MoU signed on Friday will focus on several key points that are part of Portugal’s National Reforms Program. These include support for entrepreneurship and business innovation, with a specific focus on startups; increasing and improving digital skills; the application of innovative digital technologies across public sector services, education, Industry 4.0, mobility; and cybersecurity. 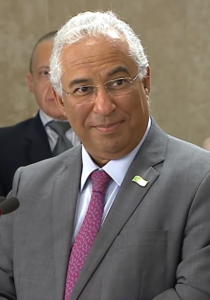 “By accelerating the national digitization agenda, Portugal can increase GDP growth, create jobs, and improve digital inclusion for our people and businesses. We strongly welcome Cisco’s contribution to create a sustainable innovation ecosystem that will enable our country to better compete in the global digital economy,” said Portugal’s Prime Minister António Costa. Supporting tech startups is one of the main pillars of the government’s digital strategy. Supporting tech startups is one of the main pillars of the government’s digital strategy. 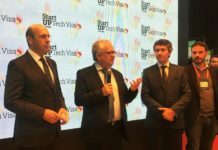 Cisco will continue the collaboration with Startup Portugal in priority areas such as security, mobility, and Internet of Things. 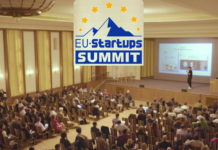 Cisco also intends to evaluate support for other start-up programs and provide local start-ups with access to its European Venture Capital initiative and Incubation program to help them accelerate their business and expand internationally. 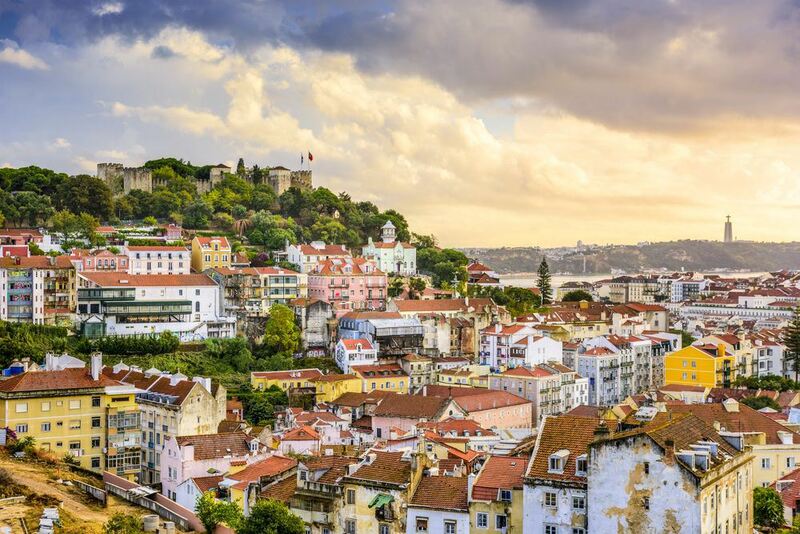 “Cisco is proud to partner with Portugal’s government, businesses, and citizens in their commitment to digitize the nation and become a European leader in digital transformation. 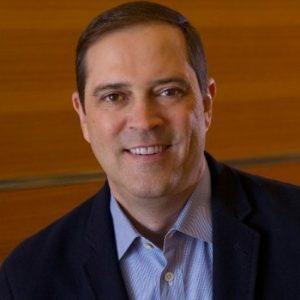 We are committed to helping accelerate the Portuguese ecosystem of talent, entrepreneurship, and innovation that is key to creating a digital Portugal, and can bring even greater value to the country,” said Chuck Robbins, Chairman and CEO at Cisco. In addition to supporting startups the MoU also includes the digital transformation of the Public sector as a priority for Portugal’s government. The partnership will involve working with several ministries, with a focus on public administration modernization, health, justice, and defense. The aim is to create highly secure platforms that will help enable extensive government collaboration and digital services, thus increasing efficiency and flexibility and reducing costs. Cisco also intends to help the Ministry design smart campuses and the digital school of the future to optimize study environments. 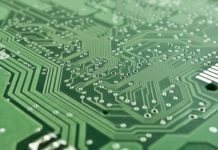 This will benefit Cisco greatly as the tech giant will use its Cisco Networking Academy (NetAcad) program to provide training for digital skills, with courses focused on next-generation networks and cybersecurity. Cisco and the Ministry of Education will evaluate the use of NetAcad content in secondary schools, and there is an objective to reach other organizations and people above the age of 45. The goal is to increase the annual number of students from around 3,000 currently to 7,000 by 2020. With regards to cybersecurity Cisco intends to collaborate with ministries and other entities such as Gabinete Nacional de Segurança to help ensure safety and privacy in critical national infrastructures. 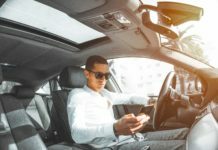 Cisco will help to design and consolidate national digital infrastructures as the platform for driving innovation, automation, and security across ministries. And finally, since Portugal’s government launched a four-year Industry 4.0 plan to capture the benefits of digitization in strategic sectors, Cisco will now support this plan by focusing on tourism, transportation, cities, and regions. The goal of this pillar is to improve services to citizens, visitors, and businesses, as well as to help competitiveness and operational efficiency. 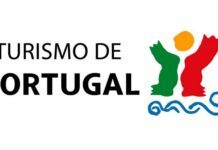 Cisco also intends to work with Turismo de Portugal to take advantage of Wi-Fi with analytics to improve experience and services and attract more visitors to the historical centers in Portugal. Cooperation in specific EU programs such as WiFi4EU to improve public wireless services is also planned.